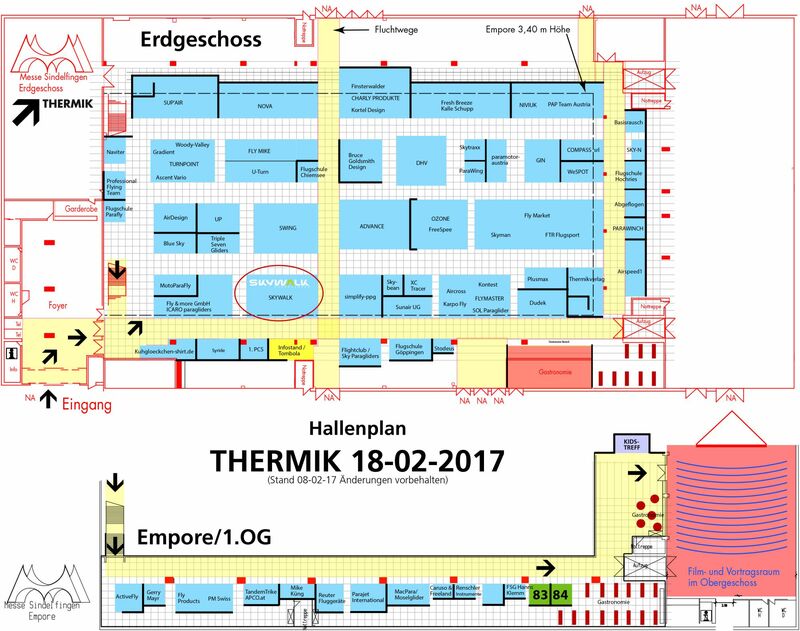 This year, once again, you´ll find us at the THERMIK Fair on February 18, 2017 in the exhibition hall in Sindelfingen, Germany. THERMIK, is the largest German-speaking fair for the paragliding and hang gliding market, gives you the opportunity to find out about new developments and trends just in time to start of the new season. We hope to welcome you to our booth, and to show you everything skywalk paragliders has to offer for 2017. 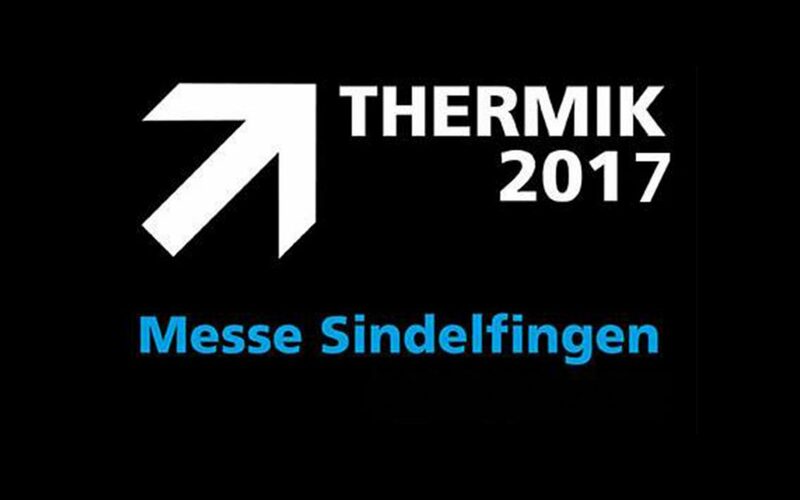 See you at THERMIK Fair 2017 in Sindelfingen!